Home>New Songs>Lil Durk Songs> Lil Durk Introduces Us To "India Pt. II"
Lil Durk has a tendency of releasing really good music while falling somewhat under the radar. He may not be the first artist that people are looking out for but when he drops, you know he's delivering some quality sounds. 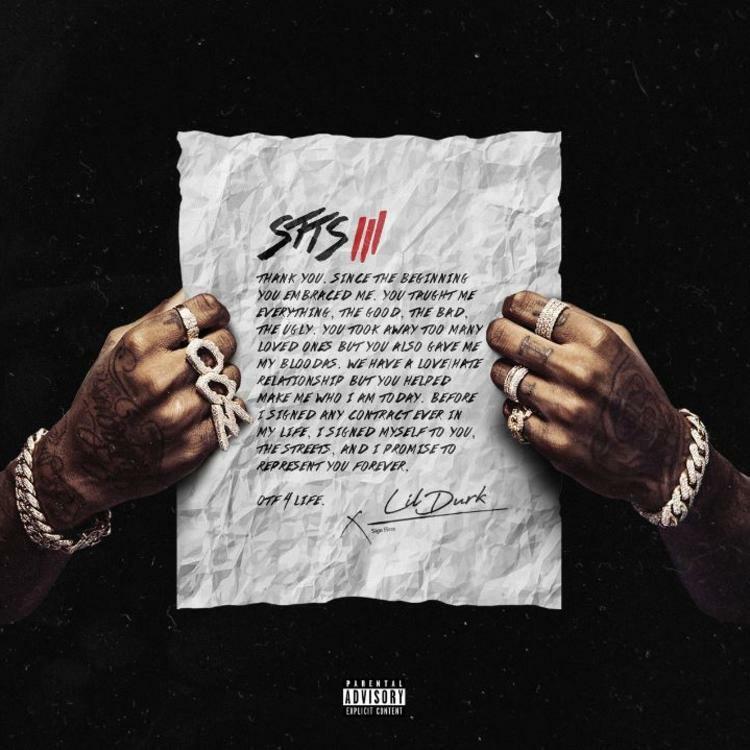 The leader of Only The Family has a new project coming out in a few days as Signed To The Streets 3 will be available in its full glory on November 9. We've already heard a few songs from the Chicago rapper but the latest is one of the most exciting as he's officially come through with "India Pt. II." Produced by TM88 and Chopsquad DJ, Durkio flexes his vocal range as he hits high falsettos in the impressive display. This track is noticeably more melodic than much of Durk's catalog as we look forward to the rapper venturing into new territories. SONGS Lil Durk Introduces Us To "India Pt. II"